Our cooperation with highly competent partners creates valuable synergies. As an innovative startup with a focus on industry 4.0, EULA IT is supported by the European Space Agency (ESA) and the Bavarian Ministry of Economic Affairs. At Air and Space location Oberpfaffenhofen and since 2011 also in Nuremberg, the ESA Business Incubation Centre (BIC) Bavaria provides support for start-up companies in order to promote the transfer of technology from the aerospace industry to other economic sectors. In collaboration with renowned partners, firms are supported for a period of up to two years. Partners of the program are in addition to the European Space Agency (ESA), the Bavarian Ministry of Economic Affairs, the German Aerospace Center (DLR), Airbus Defence & Space, the Fraunhofer Institute for Integrated Circuits (IIS), as well as regional savings banks (Sparkasse). 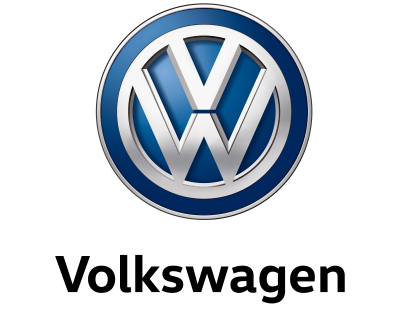 We developed for Volkswagen AG an integration platform for a flexible production. This platform supports various manufacturing processes, particularly in employee information and in quality assurance. As part of innovation and research projects, Volkswagen provides us also the opportunity to validate our concepts and products in pilot plants, and gradually enhance them till they achive readiness for marketing. Microsoft BizSpark is a global program to support and promotebusiness start-ups in the IT industry. Through free software and cloud services, a large network, and many useful contacts, Microsoft encourage founders to implement their business ideas. BizSpark member since January 2014.